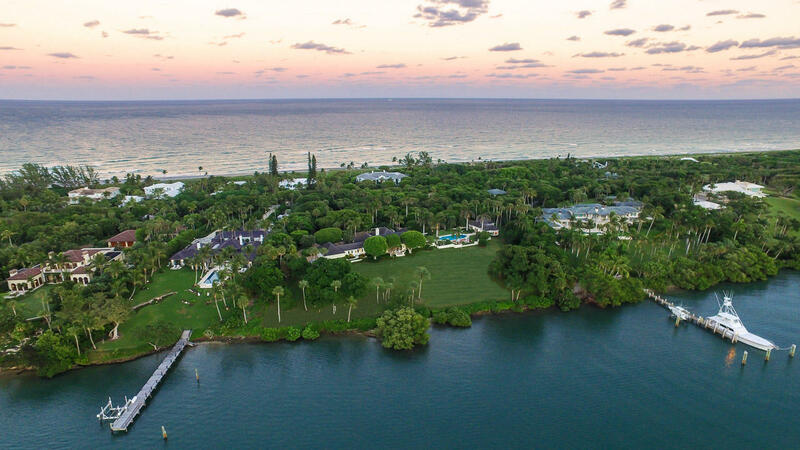 Browse listings for Jupiter Island real estate. 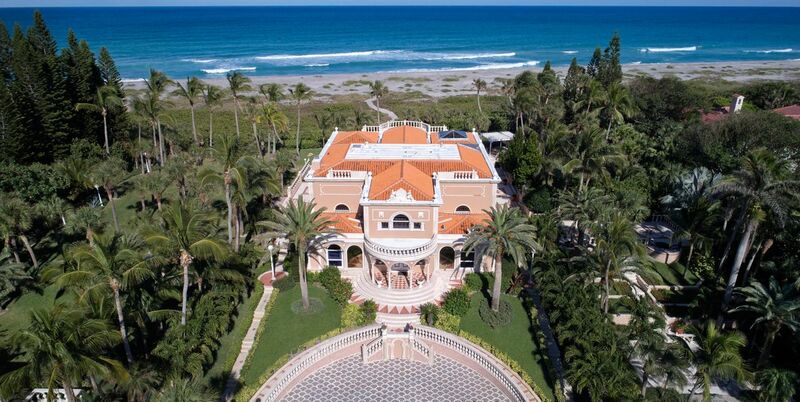 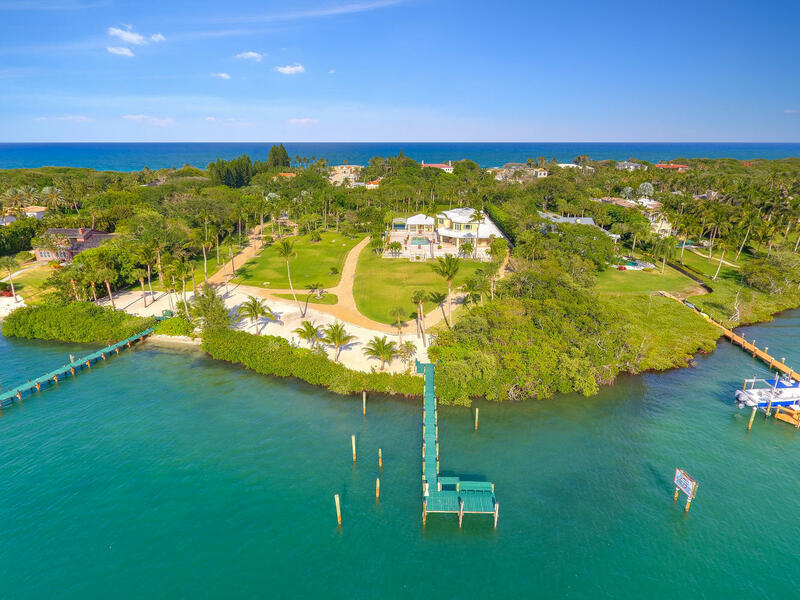 Nominated as the most affluent community in the United States, Jupiter Island homes are famous for their lush landscaping and beautiful beaches. 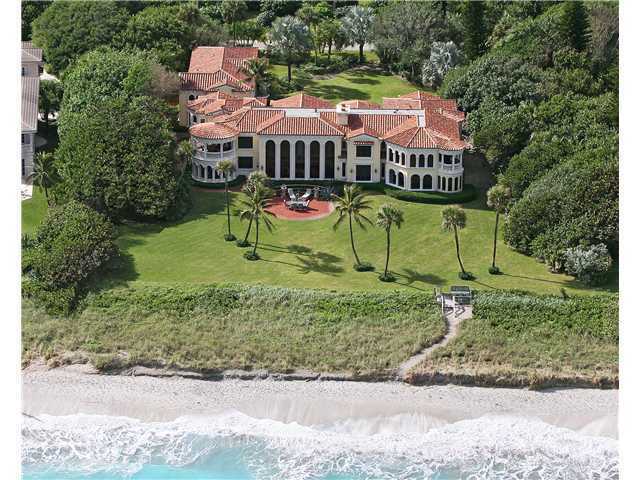 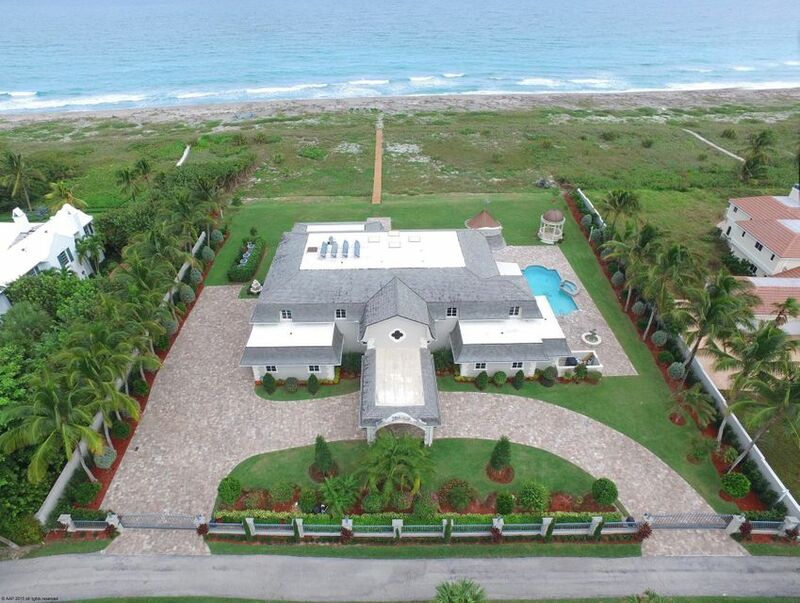 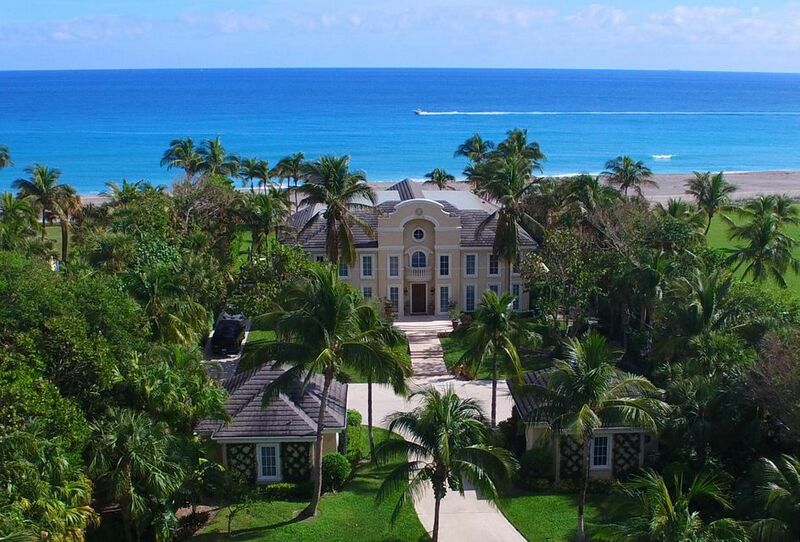 Browse for unique Jupiter Island real estate homes for sale and experience the unmatched styles of the Jupiter Island homes for sale that make Jupiter Island real estate one of the most desires place in the world.